Are you playing a ton of Stardew Valley, only to realize that there’s a gaping chasm in your soul that needs to be filled with farm animals? Sanshee has got you covered with a brand new set of blind box animal hanger plushies, featuring 10 different animals that you can possibly get. If you’re unaware, blind box means your purchase will contain a randomly chosen animal. Fly the coop with these Stardew Valley Animal Hanger Plush, and bring the entire barn with you wherever you go. Plush are approximately 2.5 inches tall. Blind box containing one of 10 different animal hanger plush. Collect them all! Order of 24 will get an entire case containing the entire set. As this is a blind box item, only defective returns will be accepted. I see the inclusion of the devilish Void Chicken, but what I’m not seeing is a pig or a slime. After all their truffle digging and egg laying, pigs and slimes must be getting set on the back burner for now. Hopefully at some point in the future we’ll see another set of plushies for those enemies you encounter while mining. 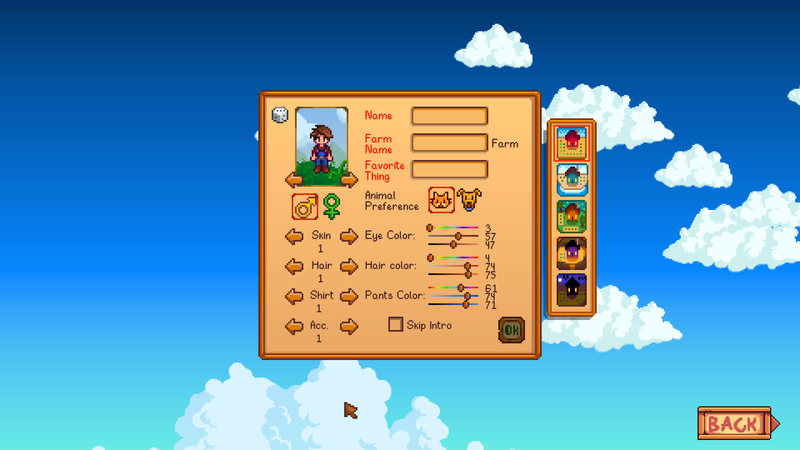 Looking for more things Stardew Valley? Co-op has been confirmed and is heading to consoles soon. You should also check out why creator of Stardew Valley Eric Barone should be looked towards to negate creative anxiety. Is anyone else gonna start their own plushy farm? Let us know in the comments.